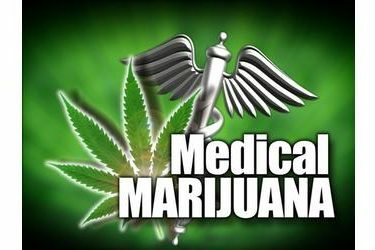 TULSA, Okla. (AP) – The Oklahoma Medical Marijuana Authority has received nearly 7,330 license applications for patients and 600 applications for dispensaries. The Tulsa World reports that the statistics released Monday show that Oklahoma’s ratio of medical marijuana patients to dispensaries would be about 12 to 1 if each business has its application approved and manages to open. The figures could signal the beginning of a competitive marketplace with light regulations. But industry leaders disagree on whether the business landscape will be sustainable in the long run. New Health Solutions Oklahoma Director Bud Scott says the state needs to be careful about how the market evolves because it’s still underdeveloped. He doesn’t expect commercial license fee revenue to sustain itself at the same level each year, particularly if patient license numbers don’t meet demand.